Rooms from $39.20 per night. 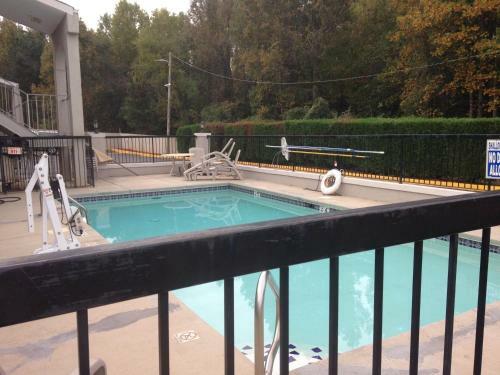 Free Wi-Fi an outdoor pool free breakfast and outdoor parking make for happy guests at the non-smoking Ramada Limited Augusta Near Fort Gordon. 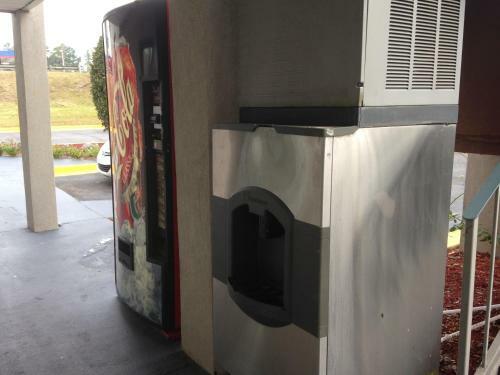 The two-story Ramada Limited has 30 non-smoking rooms with brand-name mattresses mini-fridges microwaves and coffeemakers. Premium cable TV and free Wi-Fi are also part of the package. 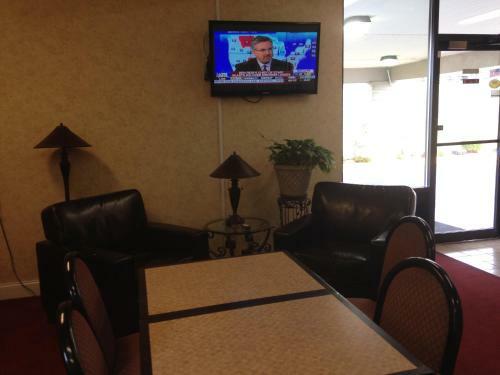 A free deluxe continental breakfast is offered each morning along with free weekday newspapers. 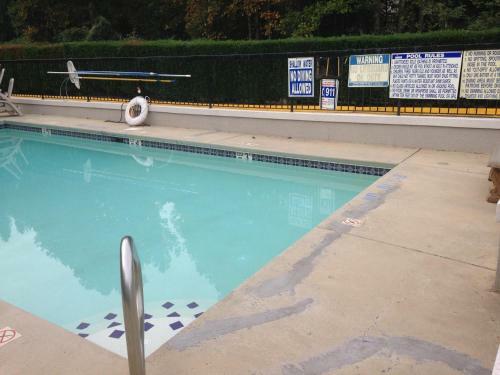 The hotel has an outdoor pool with a sun deck and offers free parking. 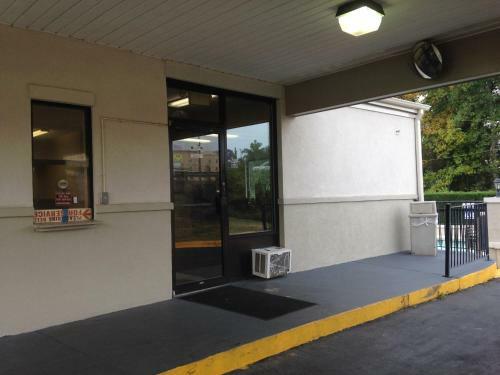 The Ramada Limited is two miles from Fort Gordon the U.S. Army training center with easy access from I-20 and the I-520 (Bobby Jones Expressway). Shoppers can enjoy Augusta Mall two-and-a-half miles away. The famed Augusta National Golf Club is about five miles from the hotel. Augusta State University is a 12-minute drive and Historic Downtown Augusta the Augusta Museum of History the National Science Center's Fort Discovery and the Riverwalk are about a 15-minute drive. Augusta Canal Locks is 20 minutes away and Augusta Regional Airport is an 11-mile drive. 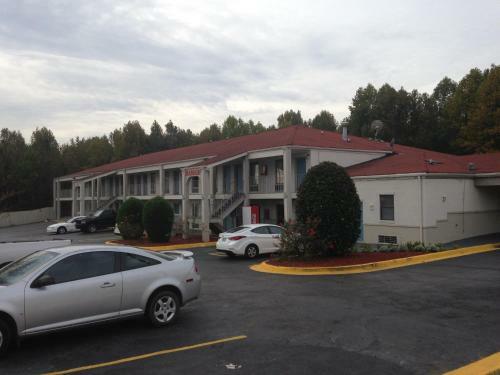 Add Ramada Limited Augusta Near Fort Gordon to your free online travel itinerary.